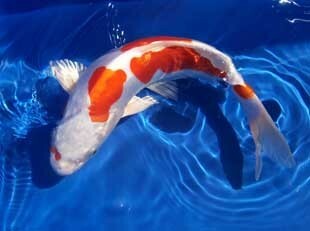 The Koi herpes virus threatens many Koi-importers and private ponds if the stock gets infected considerable economic damages can occur. To prevent further spreading of KHV a routine, fine-meshed supervision of the producers and the importers is usefull. Q-Bioanalytic GmbH offers such analysis utilizing Real-Time polymerase chain reaction (Real-Time-PCR). A biohazard security laboratory and the standars of a quality management system with ISO 17025 accreditation assures a competent, accurate and quick analysis. Results will be available in 24 till 48 hours (weekends and holidays not included).